J & R's is here to help! Sign up to receive coupons and discounts! Life happens! J & R is here to help cleanup. 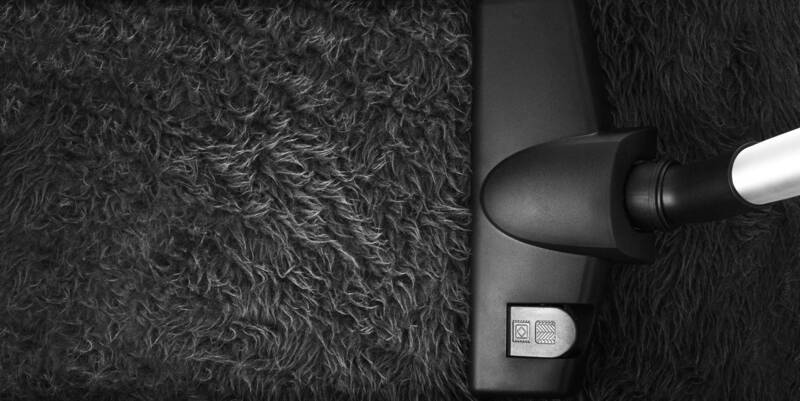 Why Choose J & R's Carpet Cleaning? J & R's Carpet Cleaning has been in the carpet cleaning business for 42 years and we do our best to keep our education and training up to today's current trends and technology! We take pride in every home and commercial building we have the pleasure of cleaning and have built our reputation for being on-time to every job. We treat every home as if it was our own ensuring that your carpets, upholstery, tile, and grout or draperies are cleaned to the highest standards possible. J & R Carpet & Drapery Cleaning will clean your carpets and upholstery with expert care at a reasonable price. J & R Carpet Cleaning offers on-site truck mounted steam cleaning and fast drying for your carpets. Attention to detail and an unmatched thoroughness are hallmarks of our success. No job is too big or too small for J & R Carpet Cleaners. J & R services a wide area including Clifton Park, Niskayuna, Schenectady, Malta, Saratoga, Mechanicville, Latham, Burnt Hills, and the capital district area. 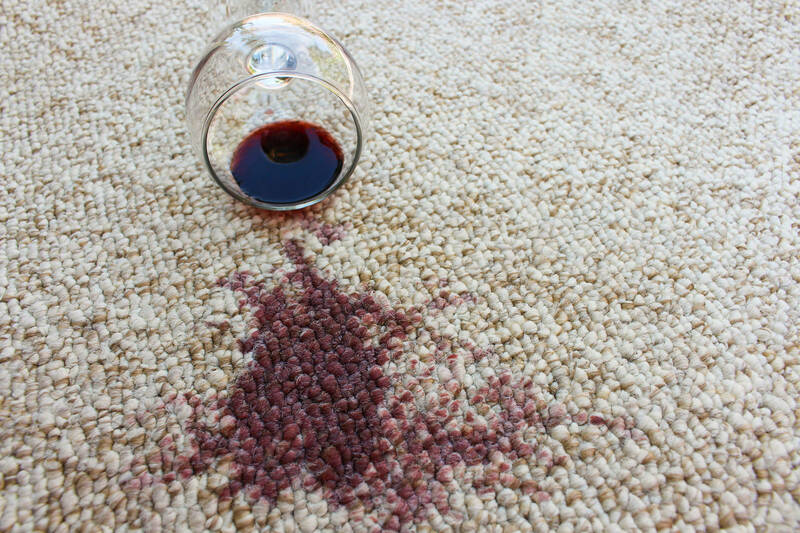 Don't take chances with your expensive carpets and upholstery! Leave all your carpet, upholstery & drapery cleaning to the experts! Call J & R Carpet Cleaners today! Senior citizen discounts available.
" I couldn't be more happy with J&R's service. They got me an appointment the same day, were efficient, affordable, friendly and did an AMAZING job! We had years old wine stains on the floor along with stains from years of little feet tromping on the floor. They got it all up and my 13 year old carpet looks brand new!!! I highly recommend this company! " " Love this company and I'm so happy I was referred to them. They did an amazing job on my carpets, some of which was stained, and they were prompt, courteous, helpful and professional. I would highly recommend J and R's Carpet Cleaning to anyone and will be using them again in the future. My carpets look and smell great! " " Just finished my disgusting carpet and IT LOOKS LIKE NEW. AWESOME. Also did two chairs that had never been shampooed professionally. Very impressed. Will put them on my always use list. " J & R’s Carpet and Drapery Cleaning is a locally owned and operated business.